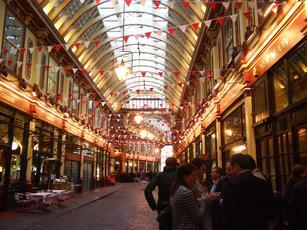 leadenhall mkt is my favorite building in london,dont care what the beer is like i just like to look out the window. 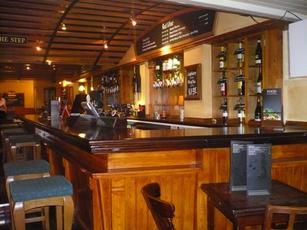 Come in here regularly for after - work drinks, more for convenience than anything else. Having said that, it's pleasant to spill out into the market during clement weather. 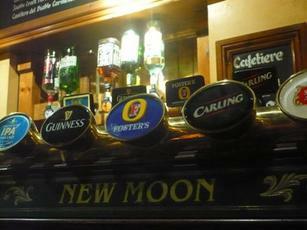 Being a Greene King pub, its beers feature prominently but would like to see a more imaginative guest line - up. Aspall cider on draught. 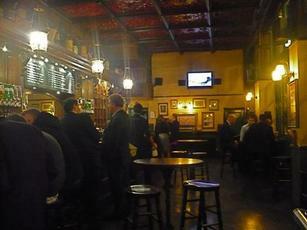 Screens to watch sport. Came here early on a Friday evening. 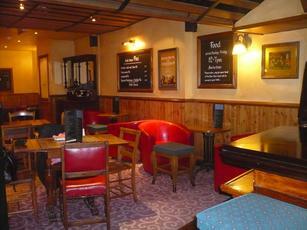 Greene King pub with IPA etc on, but I went for the guest ale of Harvest Pale from Castle Rock. Not too bad. 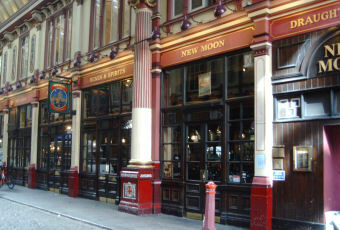 The pub itself is on the corner of Leadenhall Market so benefits from a roof outside. It was getting pretty busy by the time I left at 6ish. Seems like an alright sort of place, probably quite good in a big group. Having said that, could be an interesting place to take a visitor to London on account of the Market building itself, which is fantastic. 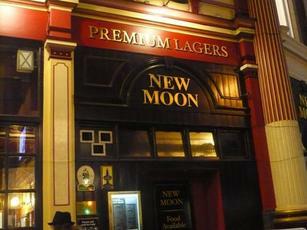 Popped in here as part of a crawl, extremley busy pub, service was okay, had a good pint of Morland Original. Will probably visit again.